It was perpetual summer, richly fragrant with potent mary jane and pungent patchouli. She was two years older – so far out of my league that she should never have even noticed me. And yet somehow I was there, amazed at my good fortune, hopelessly in love with her, and in complete awe of her friends. They were ultra hip, achingly cool and comfortably rich. Whereas I owned the Levi’s I stood up in, a couple of faded shirts, a borrowed guitar, and my notebook of spidery poems. 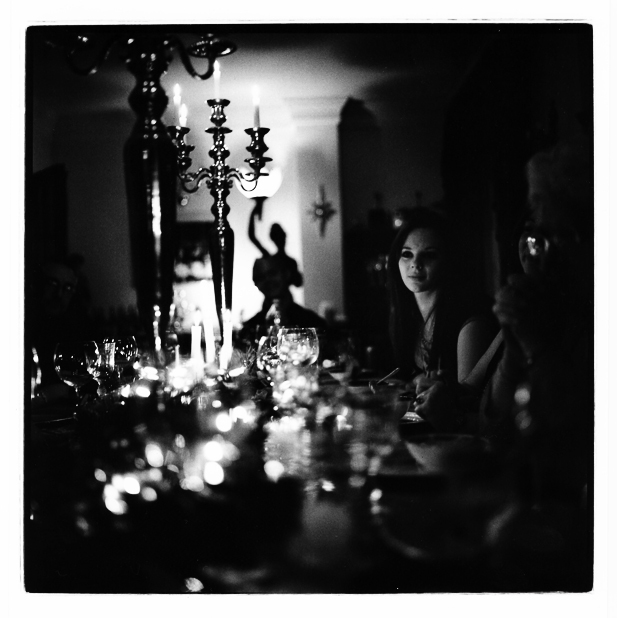 There was a gentle candle-lit dinner party in one of daddy’s spare houses. The room was beamed and flagged and full of style and music. I was a pretty boy – an amusing novelty to wear like a trinket on her arm. Although I never realised that at the time. The conversation turned to views of what a perfect partner might be. She waxed lyrical about what would excite her. Intelligence, a sense of humour, a slim, slender physique, a writer, a revolutionary, a mass of golden curls, eyes that could both command and romance. I swear she was looking at me. I thought she was talking about me. I was young, proud and special. I had smoked perhaps a little too much dope. ‘Thank you.’ I said, when she had finished. There was moment of stunned silence before the table erupted with mocking laughter. She reached across and patted my hand. I lowered my eyes, blushing fiercely, almost tearful at my own stupidity. ‘Don’t worry,’ she consoled me. ‘you are the next best thing.’ There was more laughter. It was an instructive and humbling moment that I promised myself I would never forget. As I continue to go through pieces of my past, I found this. I first posted it in 2012 writing about a memory of my teens that never faded. I suspect we have all had moments like these in our formative years.